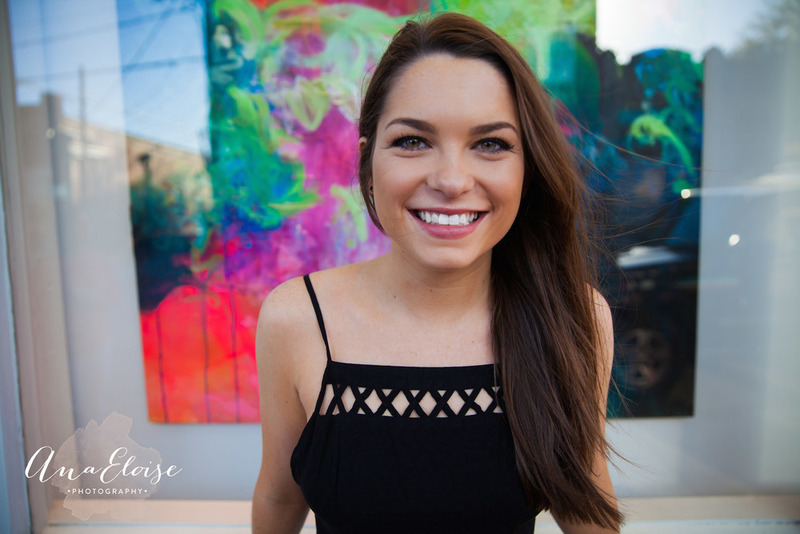 Charlotte is so sweet, kind, smart, and beautiful! 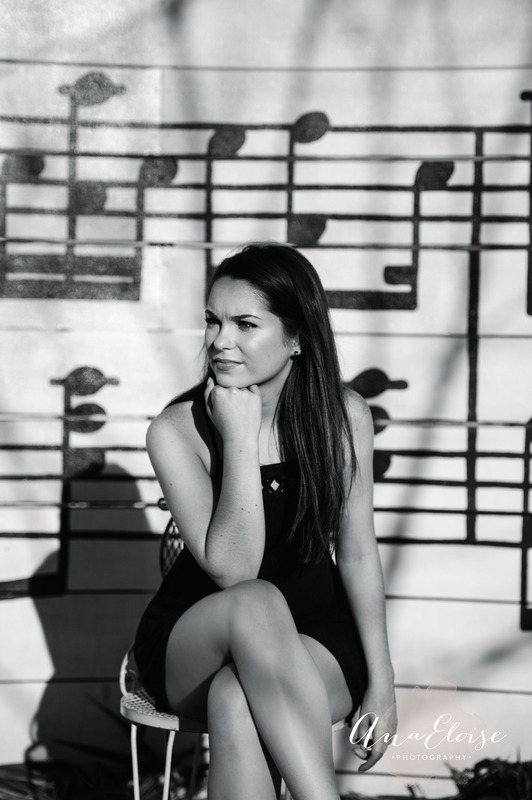 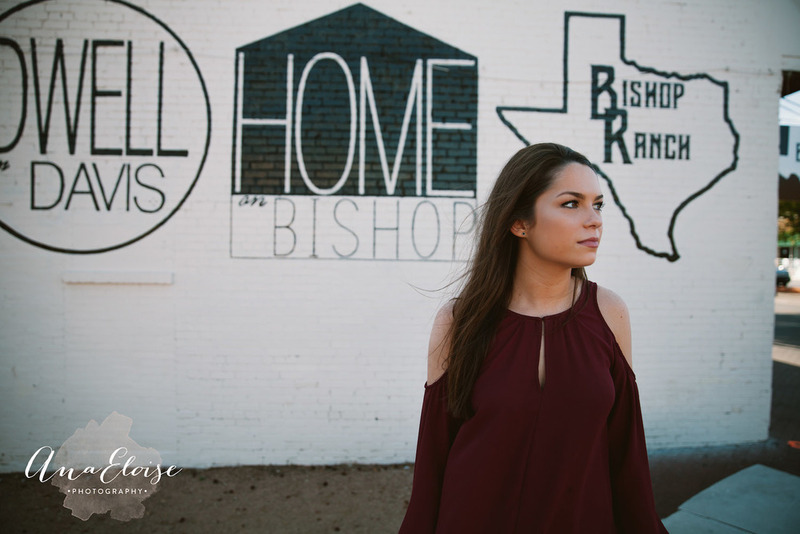 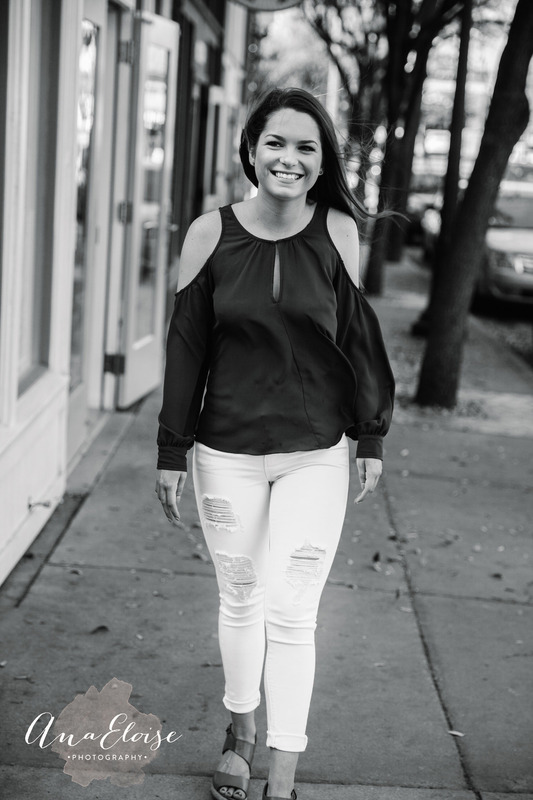 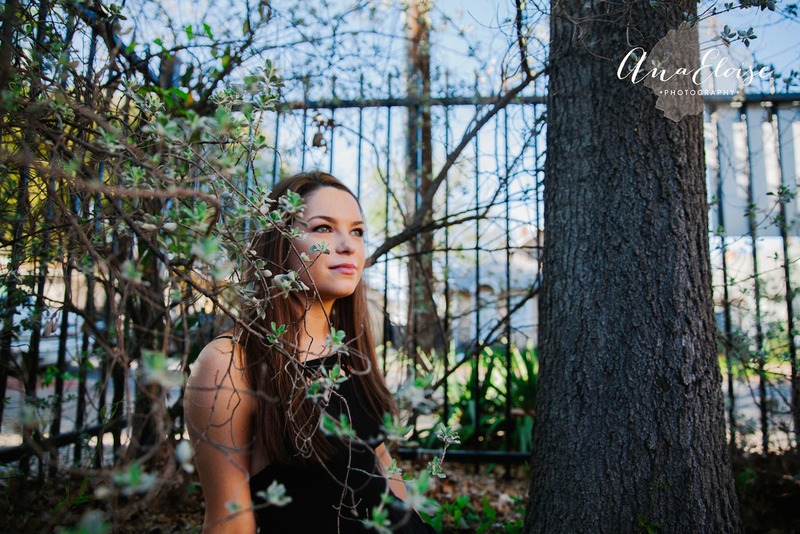 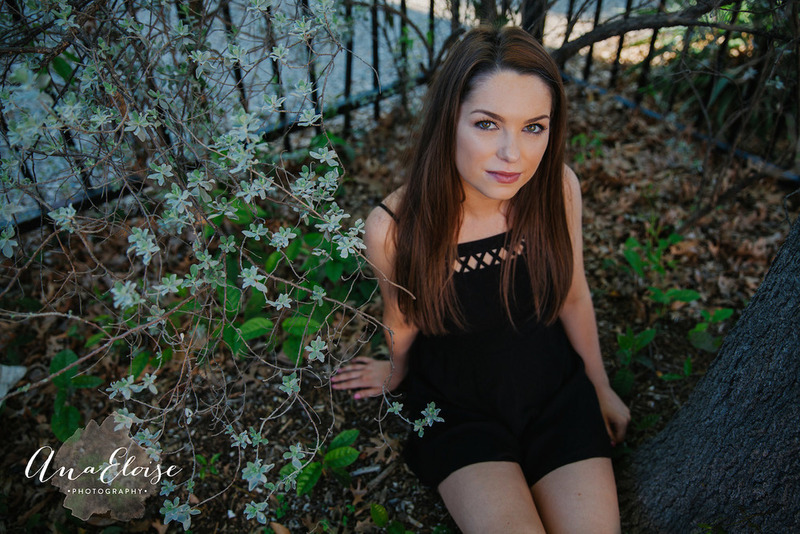 She wanted a fun, vibrant, urban senior session, and I think that is exactly what we did! 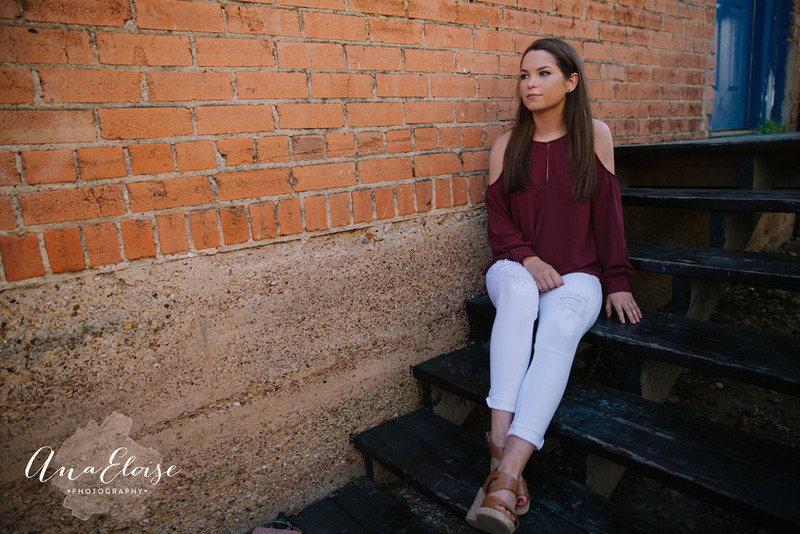 Charlotte, I hope that you treasure the rest of your senior year, and continue on to do great things!